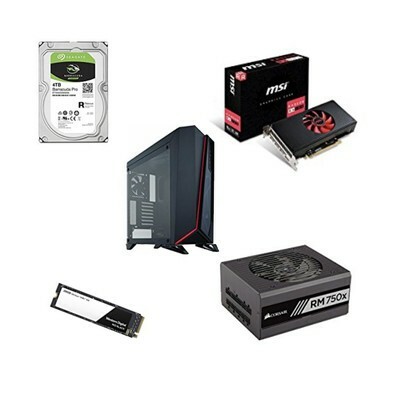 Amazon is running a big one-day sale on a variety of PC components and accessories, saving you up to 25% on the purchase. With popular brands like MSI, ASUS, AMD, Seagate, WD, and more included, you’ll want to take a few minutes out of your day to check this out. There’s plenty more to check out as well, but keep in mind these prices are only good for today, May 31.